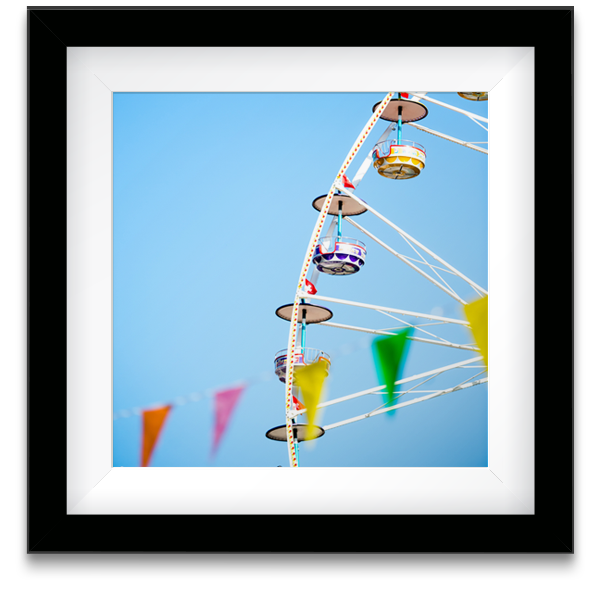 We are experienced picture framers and can frame any of your home decor or favorite artwork. Our store is completely acid free and has over 20 years experience framing your LE Prints, digital photography, watercolors, charcoals, pastels, stitchwork and needlepoints, oil on panel or canvas, acrylic artwork, and often children’s artwork too. Our experienced designers will guide you through the design process to assist you with the perfect selection for your artwork. Depending on your artwork medium they will provide you with design options and suggestions related to mounting and presentation, paper or fabric matting, glazing, and mounting hardware. Whether this is your first time custom framing or you are a frequent visitor, our team will help simplify the process for you and create that perfect design to honor your piece. STEP 1: Choose how you would like to get your artwork to us.